What causes weather? Weather happens because of differences in temperature. We know that the Sun is our main source of heat, but why isn’t that heat evenly distributed across the surface of the Earth? 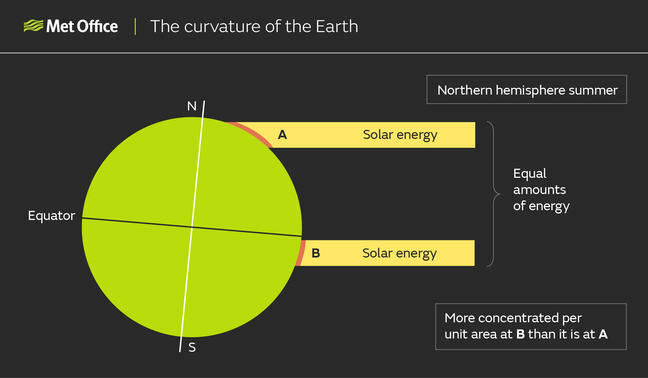 Well, firstly the curvature of the Earth means that at higher latitudes, the solar energy is spread over a much larger surface area, while the same amount of energy is much more concentrated at the equator. 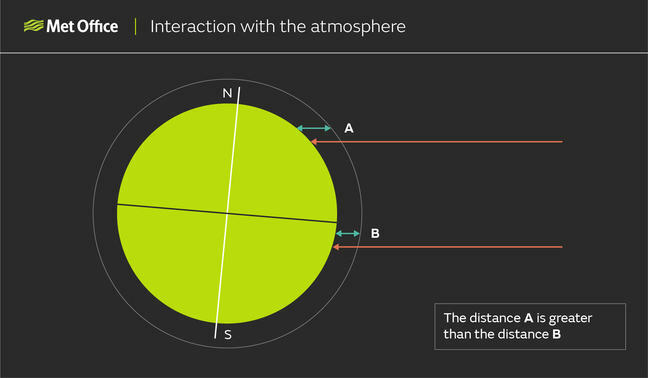 There is also a greater amount of scattering of the energy closer to the poles due to the energy having a much greater depth of atmosphere to travel through in comparison with nearer the equator. 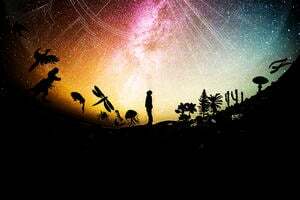 By scattering, we mean that some of the energy collides with atoms or particles on route, and so is sent in other directions that deviate from a straight line. 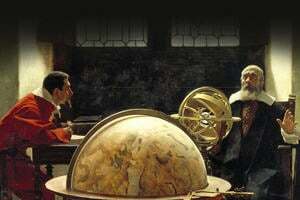 The result being that some of the energy doesn’t reach the Earth’s surface. 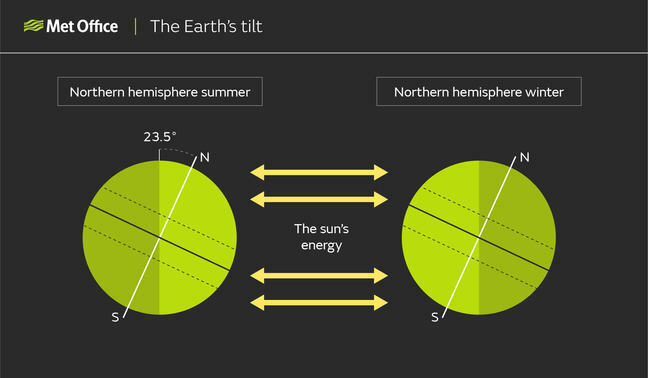 We also know that the spin and tilt of the Earth on its axis result in day and night, as well as seasons. All of these things lead to temperature differences across the Earth’s surface.